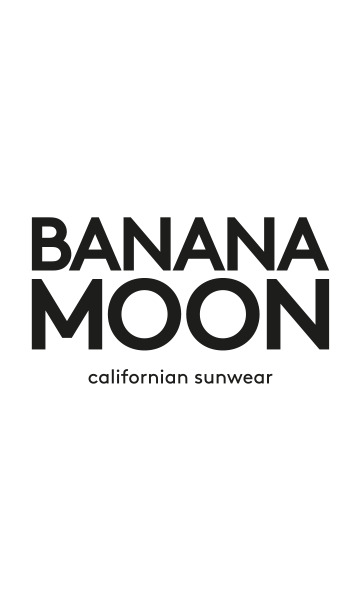 BANANA MOON women's brown hat. The KAPONE FELT fedora is a model from the BANANA MOON line. The women's fedora hat is theessential accessoryto wear this winter for a stylish look. This100% wool felt hatis a MUST-HAVE from the BANANA MOON Winter 2016-2017 collection. As you can see, the brand's designers pay special attention to details and finishes. Thishat with a medium brimis enhanced byan iridescent faux leather tiewhich also highlights the hollow crown. This hat is easy to wear and made for modern women who like to assert themselves through a refined style. This accessory from the winter 2016-2017 collection will bring a touch ofglamourto your outfit. You're sure to love this hat with a faux leather tie that goes with the black wool felt. You will notice that the edges of this women's hatare wavy at the front, bringing added charm that makes it stand out. You can wear this hat with the ODEON MIDNIGHT fluid, patterned dress which is also available on our website. It is a felt hat for women and comes in two sizes.